New York is home to world-class museums that give a rich peek into the art, natural sciences, education, and cultural scene of this great city. 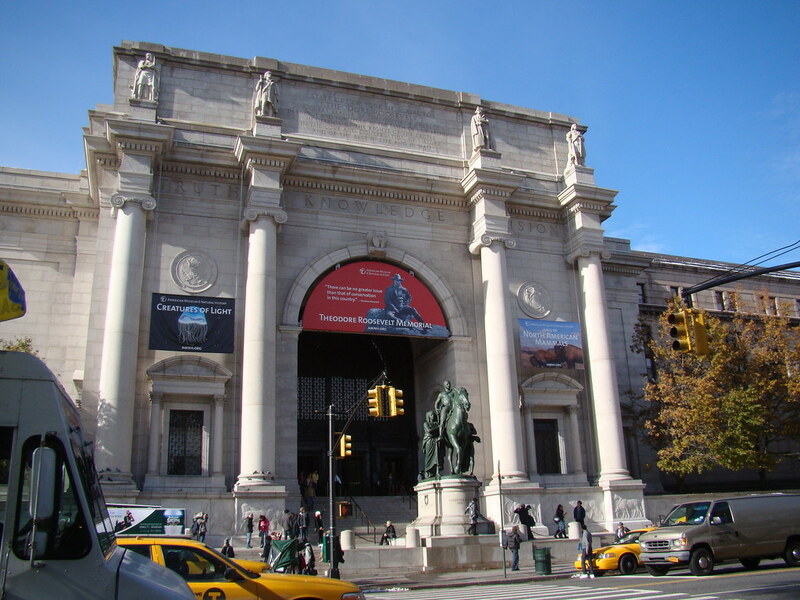 To let you experience the best of NYC, we present to you a list of top museums in the city. From modern art to Egyptian artifacts, Asian art to old buses and trains, whatever you’re interested in–New York has it all! With nearly 2 million works of art and over 6 million visitors per year, the Metropolitan Museum of Art is undoubtedly a top draw for visitors from across the world. The museum has works of art from five millennia of human history. It hosts regular exhibitions and crowds throng here in great numbers. Especially popular are the exhibitions of Medieval Art, Egyptian Art and the American Wing. To the beat the crowds, visitors are recommended to visit after 11am when the Museum is less crowded. This science museum attracts over 5 million visitors per year and is home to more than 32 million specimens! Dinosaur fossils are a major draw at this museum together with regular exhibitions on human history and animals. One of the biggest museums in the world, as well as its permanent collection, it hosts several temporary exhibits to offer an enriching and interactive experience to its visitors. Among its many permanent halls, the Milstein Hall of Ocean Life stands out for being home to a prized 94-foot model of a blue whale. The Hayden Planetarium has the distinction of having the largest virtual reality simulator in the world. Attracting over 3 million visitors per year, the Museum of Modern Art in the midtown Manhattan is considered the most influential modern art museum in the world. It has works by some of well-known artists including Jackson Pollack, Marc Chagall and Pablo Picasso.. It is also home to many very famous paintings including van Gogh’s “The Starry Night” and Dali’s “The Persistence of Memory.”. Explore the museum and marvel at the amazing collection of art to be admired here. Every year, over 1 million visitors come to this museum which is perhaps the most unique art museum in New York. 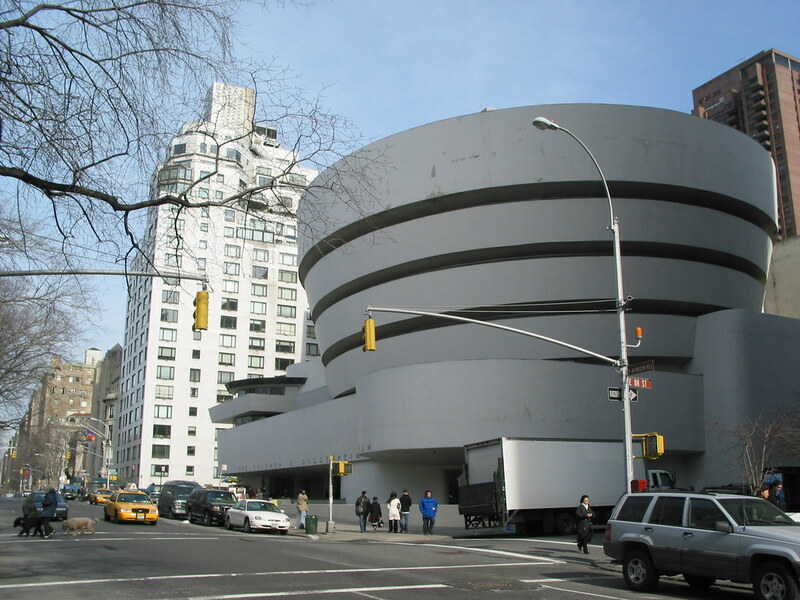 The unique design, conceived by Frank Lloyd Wright, ranks it among the most distinctive museum exteriors in the world. Guests here can walk up or down the spiral ramp and explore the vast collection of modern artwork. Works from renowned artists including Kandinsky, Chagall, Miró, Picasso and van Gogh can be seen and enjoyed here. As well as enjoying iconic photographs by Robert Mapplethorpe, visitors can also appreciate the temporary exhibits. Some 1 million people visit this popular museum every year to revisit the 20th-century history of America. 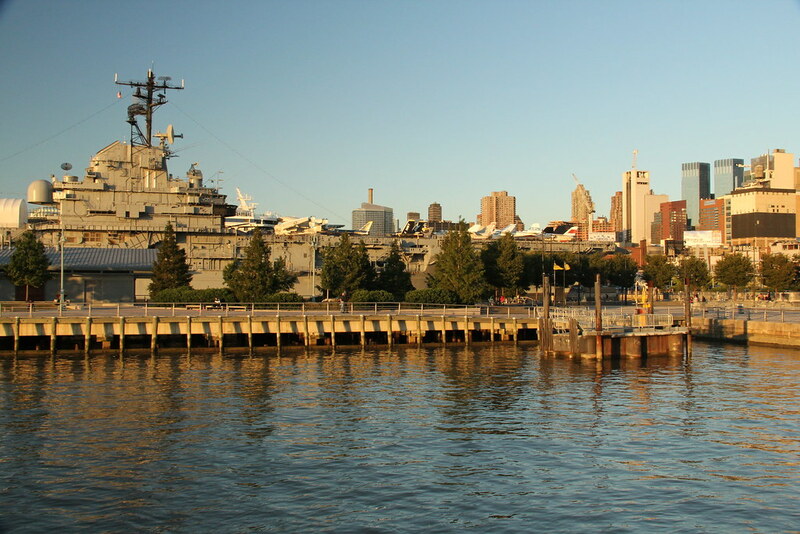 Top attractions at this educational museum includes a real-life aircraft carrier in service during World War II and the Vietnam War. Visitors can also see the USS Growler submarine which was in the service during the Cold War of the 50’s and 60’s. Other attractions include a British Airways Concorde supersonic jet and a space shuttle once used in test flights. An exploration of the aircraft offers a rich picture of the wars and conflicts that consuming the world during the early part of 20th century. Visitors can enrich their knowledge of history by exploring torpedo rooms, the attack centre and the missile command center as well. 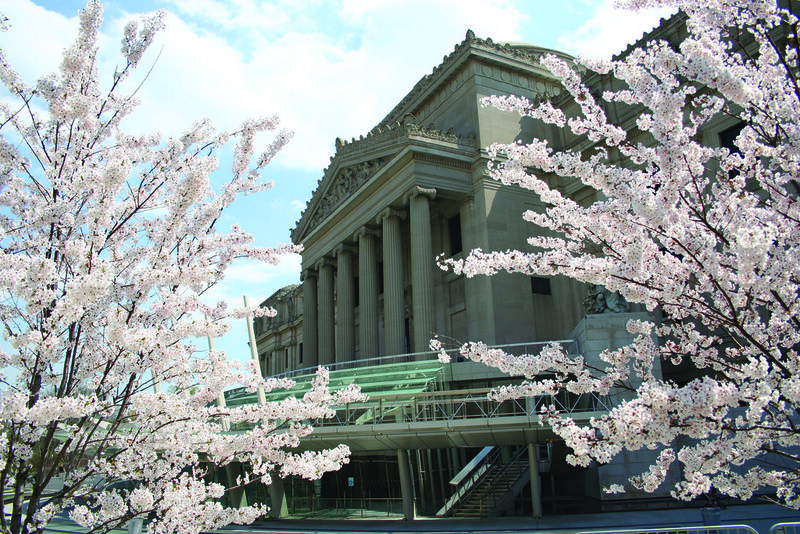 A trip to New York becomes more fulfilling when you visit the Brooklyn Museum – one of the oldest and largest art museums in the US. A visit here enable you to explore collections from cultures across the world. In fact, it’s one of those museums that houses as many works of art from ancient times as from modern times. After a visit to the Museum, stroll through the adjacent 52 acre Brooklyn Botanic Garden. Its Japanese, Herb and Rose Gardens are sure to enchant. Pay a visit to the oldest museum in New York City and enrich your understanding of this proud metropolis. Explore the social, cultural and political history not only of NYC but of the United States as a whole… Make some time in your schedule to visit this historical museum for a deeper understanding of NYC . 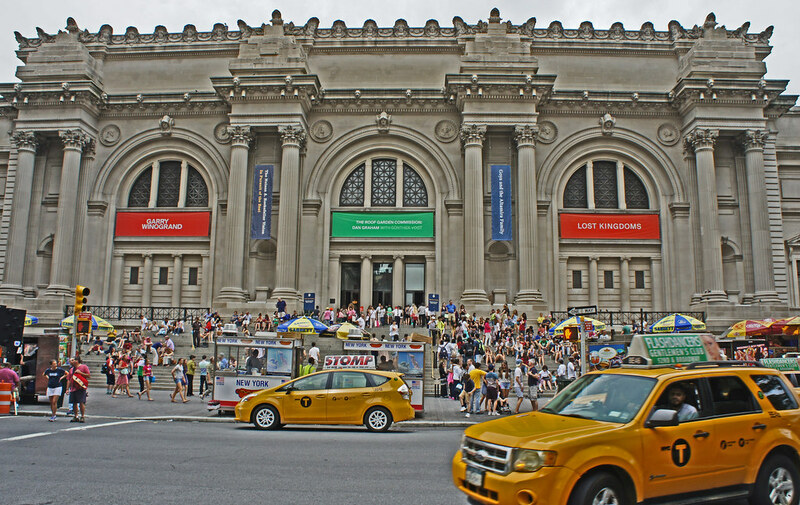 Plan your New York City tour perfectly and include some of the top museums in the city.